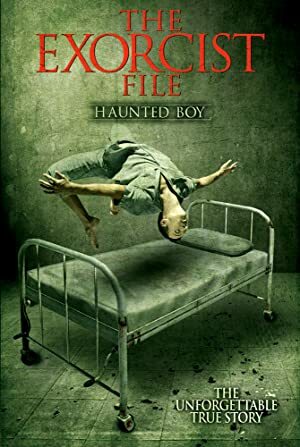 While filming a haunted asylum in St. Louis, Missouri, documentary filmmakers uncover a secret diary of the infamous 1949 exorcism involving a 13 year old boy possessed by the devil that later inspired the book and movie The Exorcist. A poor runaway boy and a reluctant ambulance driver in Karachi. Their two lives come together through a dying humanitarian upon whom so much of their daily lives depend.